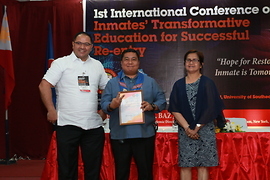 Social Entrepreneurship Technology and Business Institute (SETBI) is co-hosting with the University of SouthEastern Philippines (USEP)the 1st International Conference on Inmates’ Transformative Education for Successful Re-entry on May 16-17, 2018 at the Social Hall of the USeP Obrero campus in Davao City. Centered on the theme Hope for Restoration—Today’s Inmate is Tomorrow’s Neighbor, the conference will gather representatives from the five pillars of the Criminal Justice System, non-government organizations (NGOs), community leaders, academic leaders, criminal justice practitioners, and students. 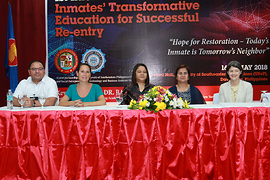 Researchers will also present their papers on the importance of education in the future development of the Criminal Justice System. 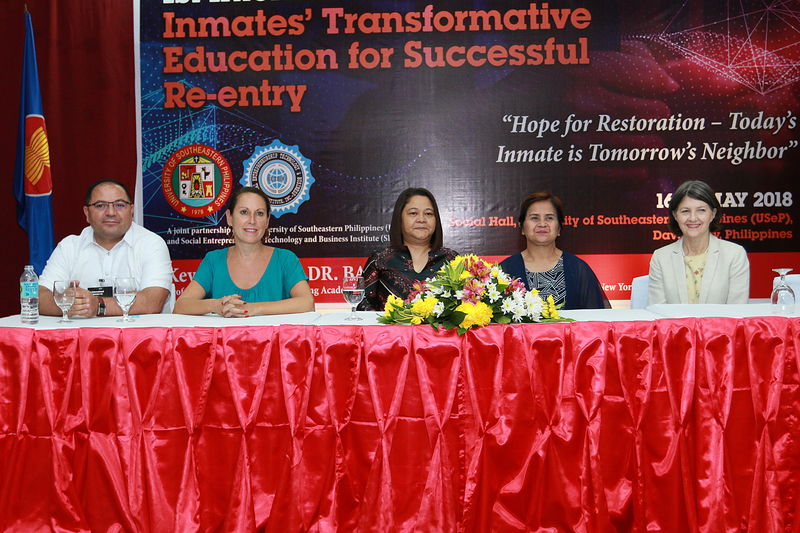 The event, which highlights the role of transformative education in reducing recidivism, will serve as an avenue for the researchers to share their experiences and findings of studies on prison-based education and other related topics such as drug addiction and rehabilitation. 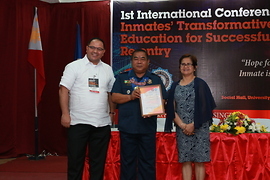 In August 2017, USeP. 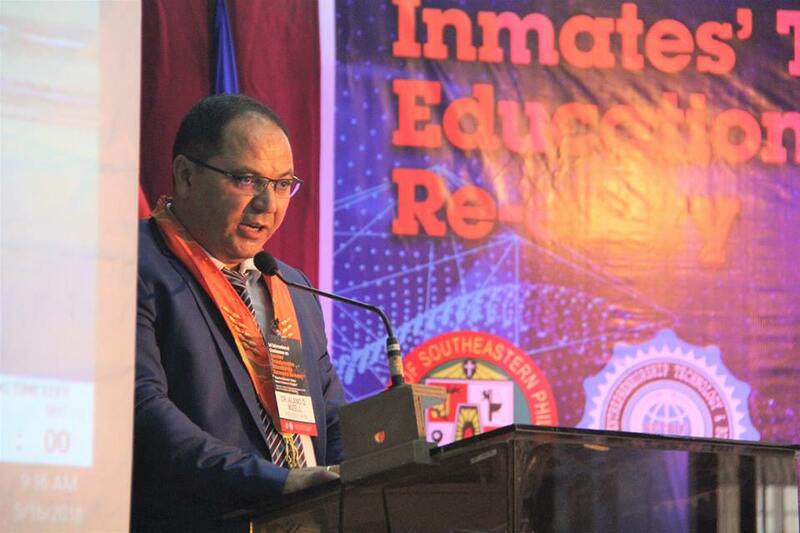 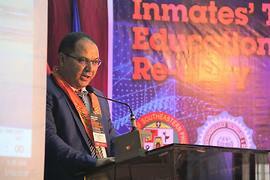 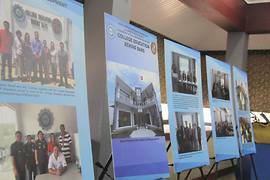 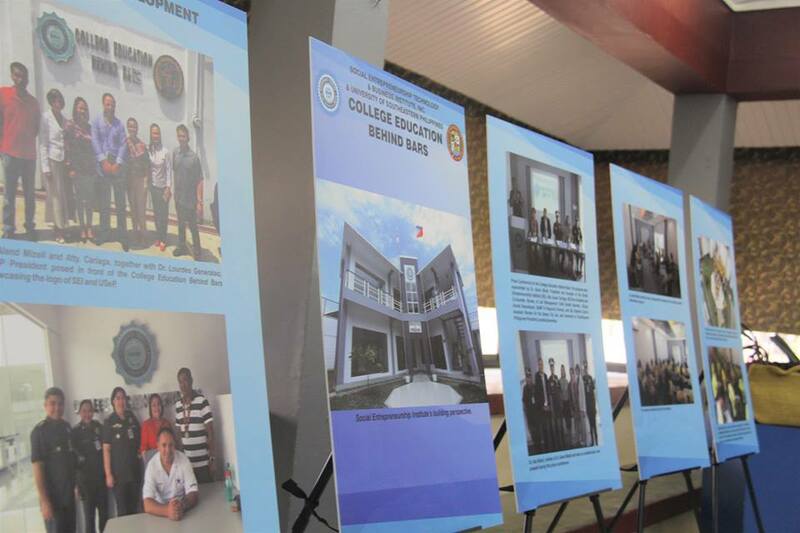 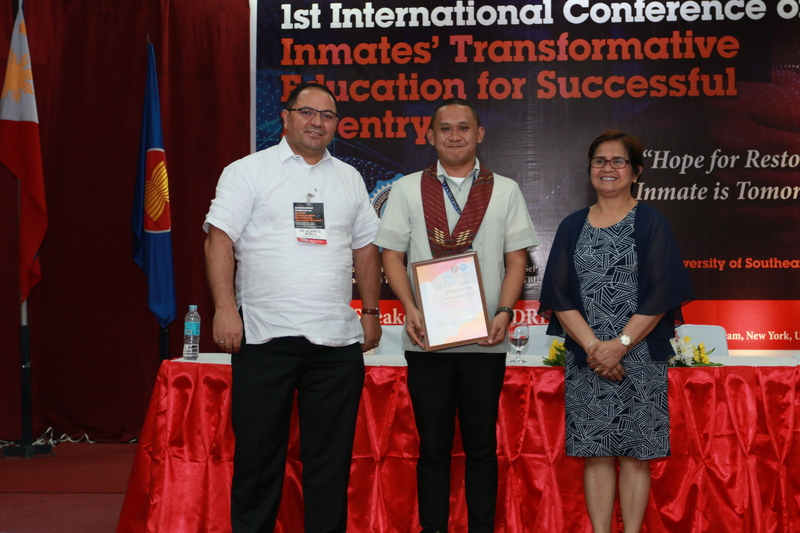 SETBI, and Bureau of Jail Management and Penology (BJMP) launched the College Education Behind Bars (CEBB) program—considered the first of its kind in the country. This allows Davao City Jail inmates to earn a degree from USeP while serving their prison sentence. 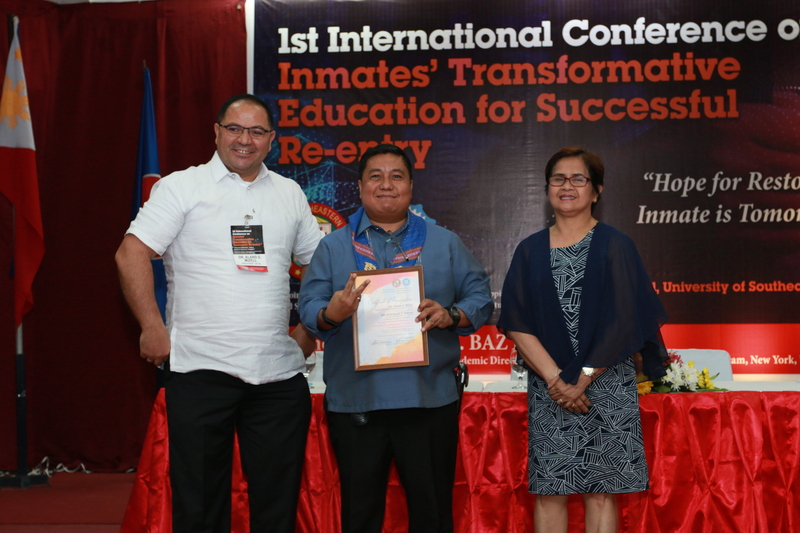 In October 2017, the Commission on Higher Education (CHED) also entered into a Memorandum of Understanding with SETBI for the possible nationwide expansion of the CEBB program. 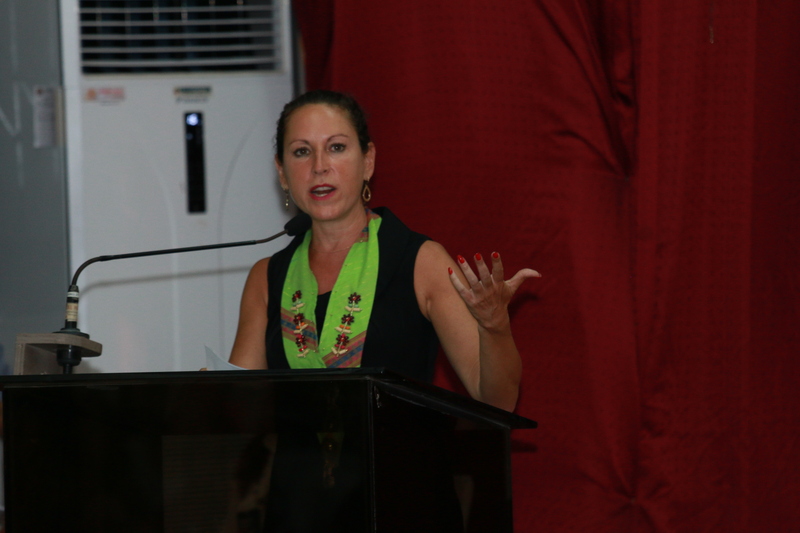 The founding academic director of John Jay’s Prison-to-College Pipeline program, New York who is also a professor, writer, and journalist is among the main speakers of the conference. 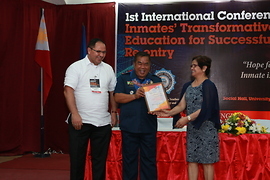 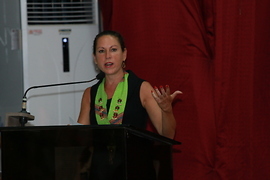 Other speakers include the heads of the following institutions: BJMP 11; Davao City Treatment and Rehabilitation Center for Drug Dependents; Commission on Higher Education; Department of Justice; Davao City Prosecution Office; City Anti-Drug Abuse Council; Police Regional Office 11; Philippine Drug Enforcement Agency 11; and Archdiocesan Social Action Center. 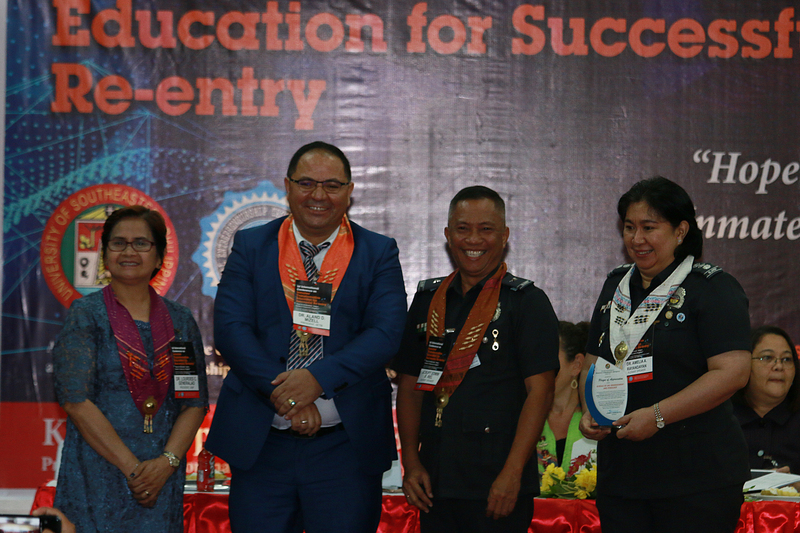 An executive judge from the Regional Trial Court, a lawyer-faculty of CEBB, and a local media practitioner will also speak in the conference. The partner-institutions, USeP represented by President Lourdes C. Generalao, and SETBI represented by Dr. Aland D. Mizell, President, and Atty. 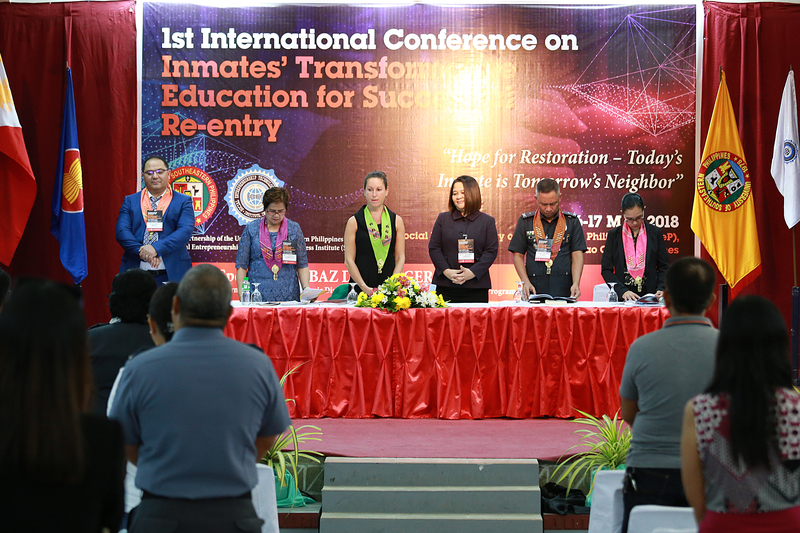 Susan Cariaga, Vice President, underscore that education is a right which must be afforded to all people and that it is a shared responsibility.